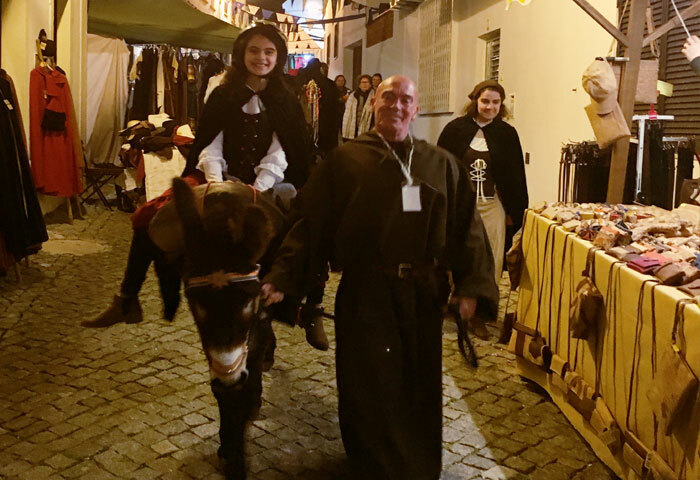 Welcome to our relaxed and enticing Donkey tours in the Algarve. Our Quinta is only 18km from the coast and beach. We have both the rare Miranda and Catalan species of donkey . Our beautiful backdrop allows you to relax and experience a truly unique time. 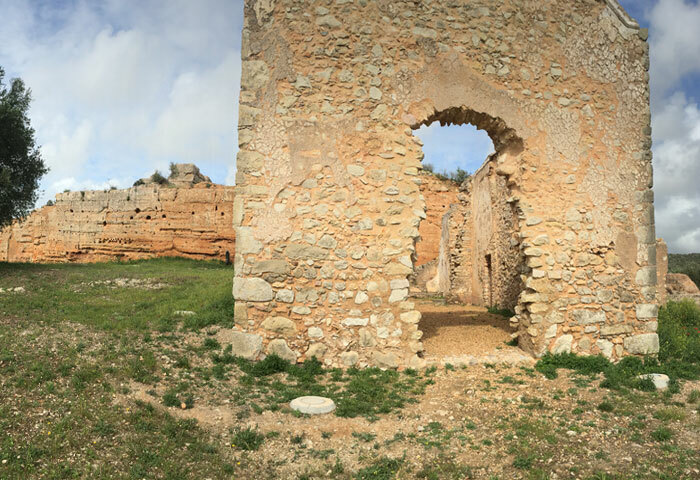 Discover the breathtakingly beautiful countryside on one of our Donkey’s backs down some ancient trails taking you back in time. 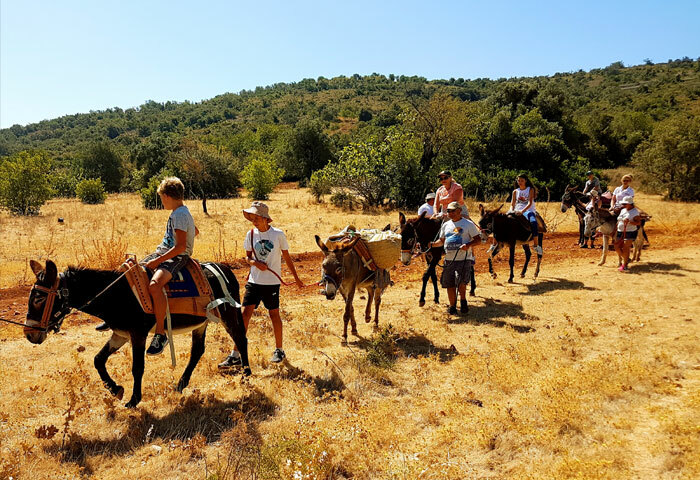 We offer guided walks through unspoiled beautiful nature accompanied by the happiest donkeys in the Algarve. Come and explore unspoiled nature with us and our Donkeys. 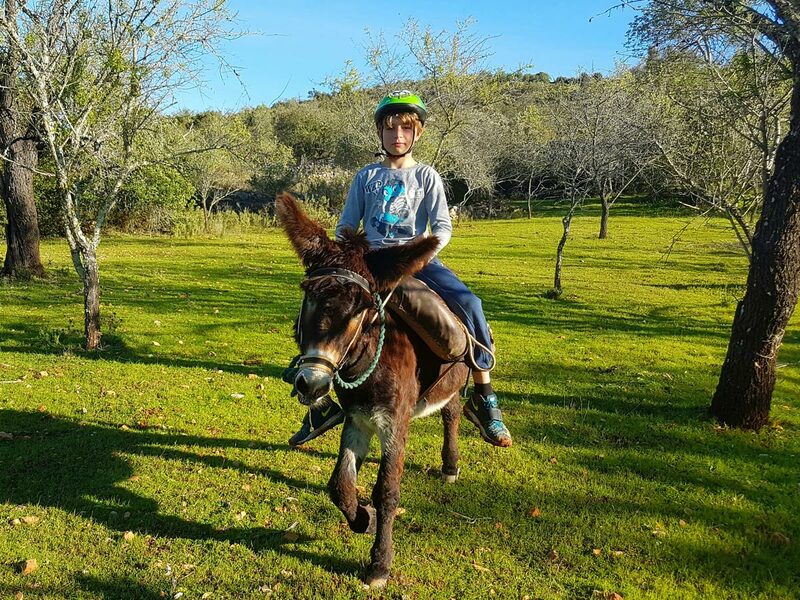 Unlike horses, it is possible to ride donkeys without any prior training. The laidback nature of the animals allows riders from any level to immediately enjoy a relaxing hike or if you prefer to just walk alongside, it’s up to you. Take a break from all stresses, travel back in time with us for a few hours and stroll through the beautiful countryside on a donkey’s back. Explore a different side of the Algarve and be prepared to be enchanted with the unique flora of this magnificent country. 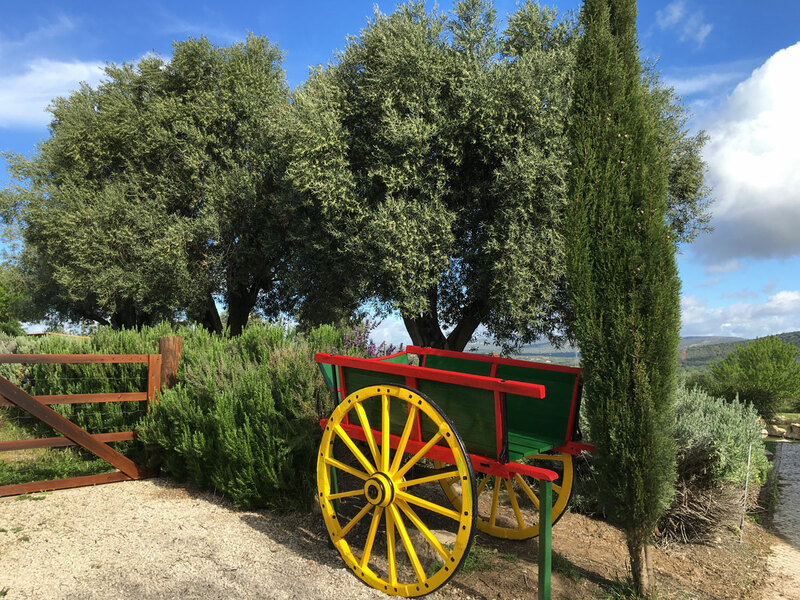 The beautiful “Quinta de Burro de Paderne” is located in the middle of a nature reserve and will allow you to experience a truly unforgettable time in the unspoiled nature. 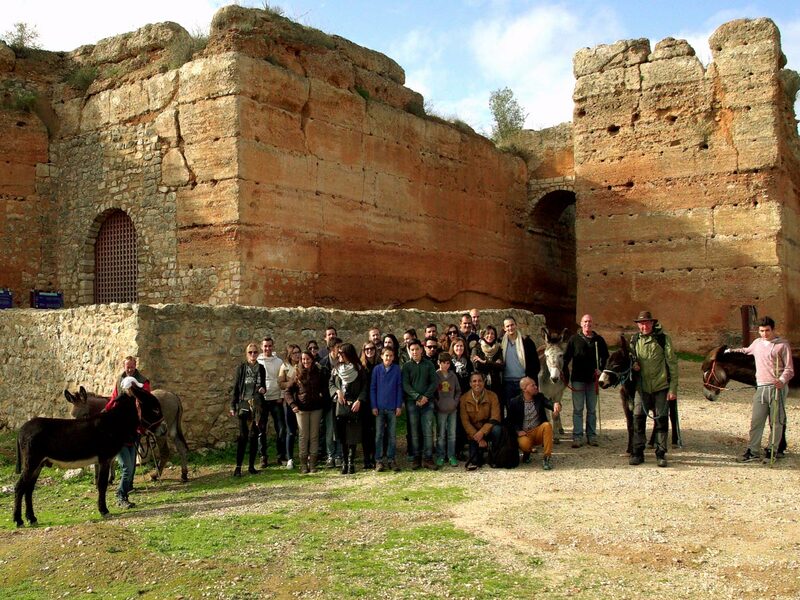 We invite you to come and enjoy a donkey ride, relax, view nature and see unexplored historic monuments. We will ensure that all groups are appropriate and during the school holiday’s we also offer kid excursions. 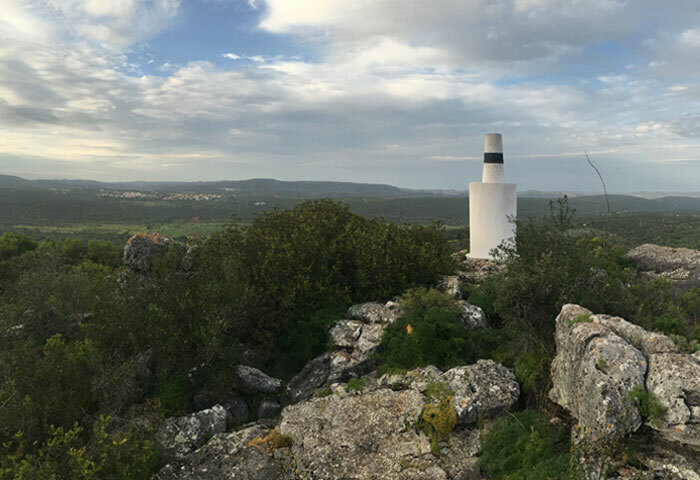 We are listed in the National Tourism registry, Turismo de Portugal, and are authorized to operate in the Nature reserve.